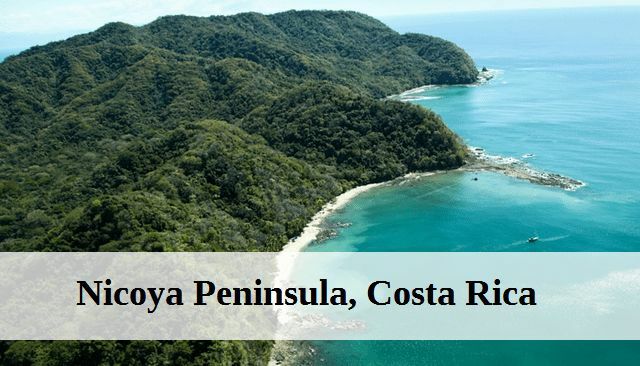 Out of all the areas in Central America, the Nicoya Peninsula in Costa Rica may be one of the most breathtaking. With its natural and stunning beauty, it boasts biodiversity that is equally rich and unique. Even tourists who visit Costa Rica to enjoy the much-coveted scenery along the coast seem to naturally gravitate towards the Nicoya Peninsula. This is the one location in Costa Rica where the radiant waters of the ocean receive glowing smiles from the sun. Over the past few decades, construction has boomed in the area and as a result, land, and property have become more expensive as demand has increased. This construction boom has also played a major role in the growth and expansion of beachfront companies and properties that are owned by foreigners. In fact, in many small towns in the country in Costa Rica, it may be very difficult to find native Costa Ricans. This is a popular destination not only for young people but also for surfers and those who enjoy the hippie/bohemian/nomad lifestyle. Montezuma is considered the idyllic, laid-back oceanfront town. Located on the southeastern tip of the Nicoya Peninsula, the town has immense natural beauty, and it ranges from thick tropical forests to estuaries and mangroves. Once the sun sets, the laid-back and relaxed vibe of Montezuma is transformed into a festive and upbeat one that allows residents and tourists to rejuvenate after spending the day enjoying the sun. Even though the town is very small when compared to other beachfront towns, it has an exceptional and thriving nightlife. There are a host of restaurants, clubs, and bars that will have guests dancing and eating the night away. With a mixture of cheap and luxury accommodations, everyone can find something within their price range. Tambor is a tiny fishing hamlet that is located not too far from the Curu National Wildlife Refuge. It is another laid back community that is called home by both locals and international refugees. Tambor is also nestled within a volcanic valley, and it surrounded by hills. Playa Tambor, the local beach, is a great place to go swimming. The sea glistens and the surf is very calm. Tennis, golf and other activities can be found in and around Tambor. This is one reason why it has quickly become a favorite destination for those who are looking for tourist-friendly facilities in small towns. Tambor is also the only town on the Nicoya Peninsula that has an airport. Domestic flights can be easily accessed from this coastal hamlet. Located just three kilometers south from Samara Beach is Carrillo Beach. Carrillo Beach is just as laid-back as its sister beach, Samara Beach, but it is not as big. Tourists can enjoy some quality relaxation and rest as distractions are few and far in between. With its stunning views, Carrillo Beach offers one of the best sunset views in Costa Rica. You will not see too many signs of construction here, instead, you can enjoy a view of an empty shore and palm trees. Carrillo Beach is a very popular spot for tourists, and the only signs of economic growth are the small sampling of hotels, nightclubs, and restaurants. Scuba diving, sports fishing, and snorkeling are excellent off of the coast in the beautiful marine environment. Swimmers can also enjoy calm conditions in the soothing and calm bay. The bay maintains its warmth year round due to the sunny days. Backpackers should know that inexpensive accommodations in this area are sparse, but camping is an alternative for those looking to save some money. The Nicoya Peninsula offers beautiful, first-rate beaches. The villages that lie along Highway 21 have a laid-back vibe that has greatly contributed to the area’s tranquil, quaint and welcoming atmosphere. Specialty items are yet another important point on any holiday travel checklist. List snorkels, swimming suits, photo, and video cameras, flip-flops, running shoes, hiking gear and anything else that suits the type of holiday you pack for. If you have electronic equipment, consider listing also spare batteries and memory cards. If you enjoy reading, add your e-book reader or real books, if you prefer. 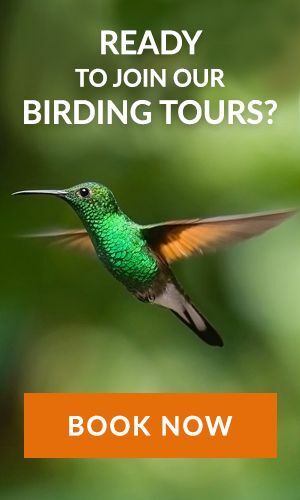 Costa Rica offers you many popular places to visit. One among them is the Arenal Volcano.